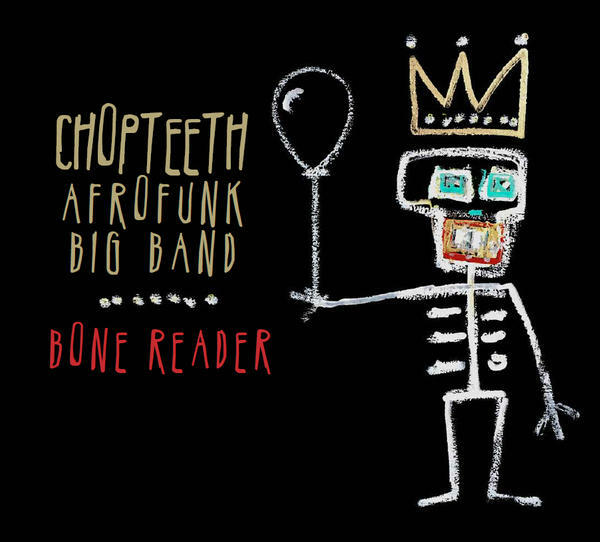 Chopteeth is a 12-piece Afro-funk band from Washington DC that won the Wammie (Washington Area Music Award) for best world music group nine years in a row. They’re one of DC’s most highly regarded live acts and don’t spend much time on recording – this is just their second studio album since coming together in 2004. 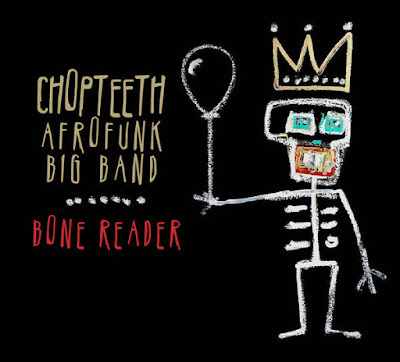 Afrobeat is the core of Chopteeth’s sound, but they add in many other elements. For example, 5 (titled for Marvel Comics character Monica Rambeau of the Avengers) is based on New Orleans parade music, and 4 (featuring a superb vocal by “the mayor of DC hip-hop” Head-Roc) is a go-go/Afrobeat hybrid in the manner of DC’s late, lamented The Funk Ark; there are plenty of Central and West African components throughout. 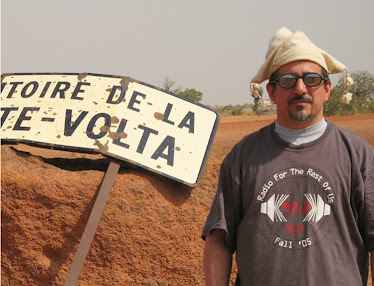 As with Afrobeat’s founder Fela Kuti, social commentary is never far from the surface for Chopteeth: 9 catalogs Africa’s and the world’s crisis zones (including the USA), 7 is a hymn to non-conformity, 1 meta-analyzes any day’s news headlines, and 4 ought to become the anthem for DC statehood. Impressive.